MANIA! 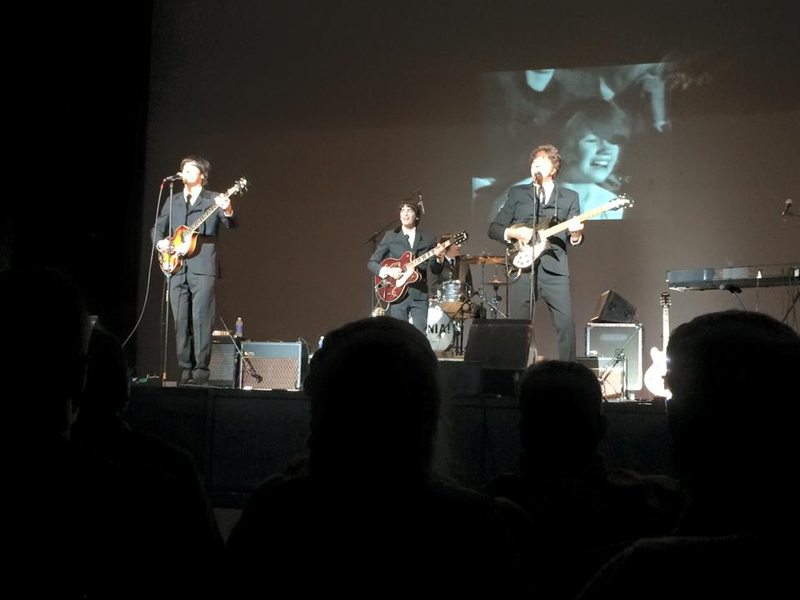 is California's Premier Beatles Tribute Band, capturing the imagination of both old and young with their attention to detail: from authentic Beatle instruments and costumes to the way they move, sing and play. Taking the audience from the youthful energy of The Ed Sullivan Show through the majesty of Pepperland and into the final days of the Beatles on the Abbey Road rooftop, MANIA! Aaron was raised on the "Golden Oldies". When the opportunity presented itself, he jumped at the chance to join Mania! After countless auditions seeking the right combination of raw talent, personal charm, and vocal prowess, the boys of Mania! were thrilled with Aaron's unique ability to perform Paul Mcartney's challenging bass and vocal parts from day one. 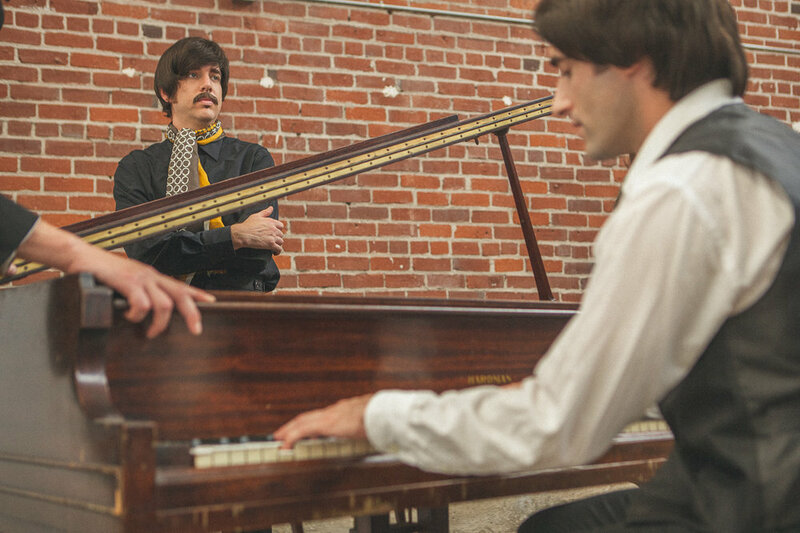 Coupled with his skills at the piano and natural stage presence, Aaron Linkin provides the masterfully melodic bass grooves of The Beatles music while exuding an effortless charisma that is matched only by Sir Paul himself. A self-taught multi-instrumentalist and songwriter, Jeremy has toured the United States in various projects over the years, performing a wide variety of music, from bluegrass to punk rock, but his true roots are in the music of The Beatles. Shortly after learning the piano at age 21, Jeremy began his tenure with the group as a keyboard player in 2007. These days he relishes in his new role as lead guitarist and sharing the magic of John, Paul, George and Ringo with fellow Beatlemaniacs. Aaron has been playing music since age 13, when he got his first electric guitar. He has consistently studied music and played in bands since then, spanning many different genres. Aaron received a Bachelor's degree in jazz guitar from San Diego State University, and if such a thing existed, he would definitely be a candidate for a degree in rock and roll. Aaron regards the Beatles as one of the greatest bands of all time and has a lot of fun learning the tunes through Ringo's eyes. Although guitar has always been his main thing, he has also learned to play many other instruments, eventually landing on the drums, which have strengthened his love for playing and become his primary focus. Aaron's goal with Mania is to provide the most entertaining tribute possible, while having a great time providing a way for fans old and new to experience the Beatles. Bring the Lads From Liverpool to your next event! 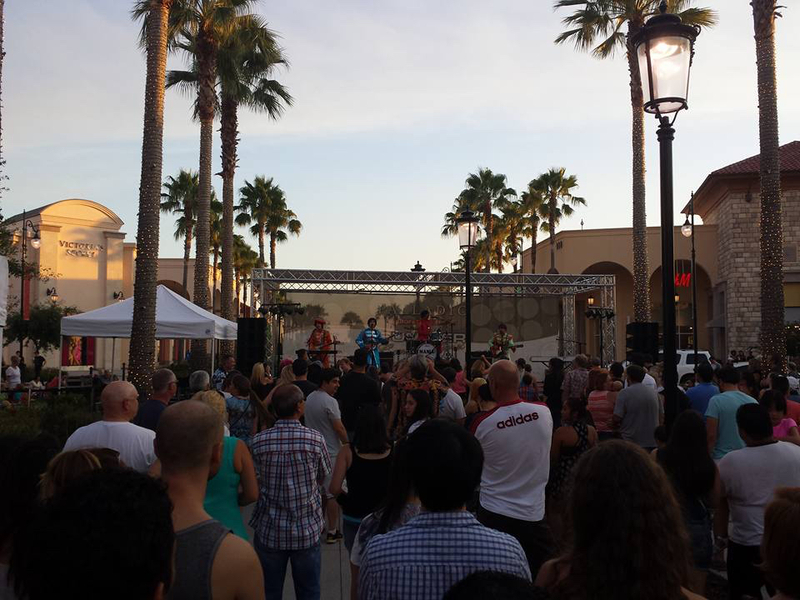 The boys perform public and private events throughout California, Oregon and Nevada. Just fill out the form below to bring the Memories, Magic and MANIA! of THE BEATLES to your next event!